Ann Forster. 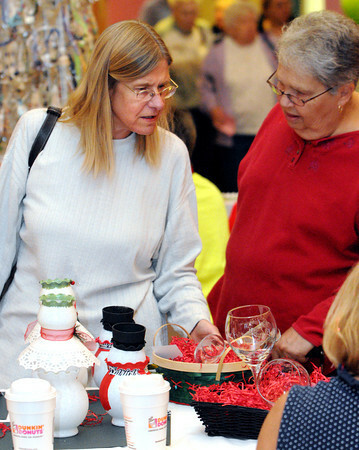 left, and Donna Leftin, both of Beverly, looks at items on sale at the holiday craft fair held at the Beverly Senior Center. Photo by Ken Yuszkus / The Salem News, Thursday, November 7, 2013.